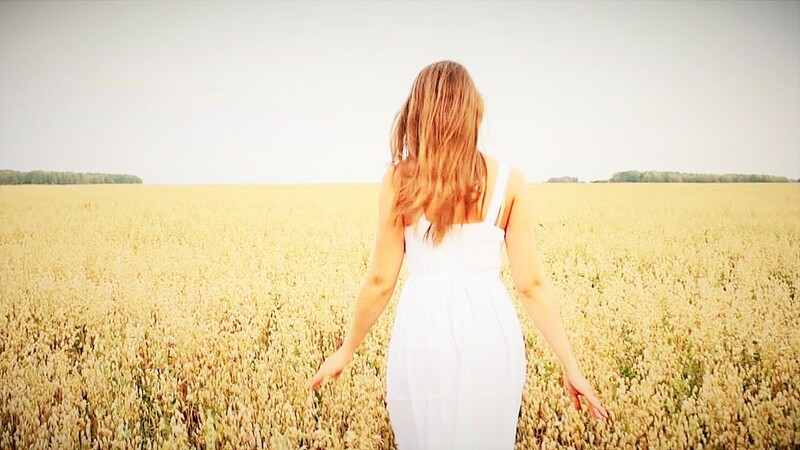 Through our community of healing professionals, we've created an online platform of services and sharing so that you may discover the path you were born to walk. Read inspiring content to give you the outlook to push forward. Check out our store & services to get one-on-one treatment from one of the members of our community. Contact a member of our community, read original content from our blog or purchase a service that will help you find the right state of mind and healing you need. Our online store provides users with an array of business services: from consultations, writing workshops, seminars & monthly events. Find a number of unique products in our store, from jewelry, anthologies and published books by members of the Mind Key community. Our team of contributors writes new articles on wellness, healing, spirituality & more on our blog THE DAILY KEY - check it out! Mind Key gift cards are good for any item in the Mind Key store and make great gifts for anyone seeking healing, enlightenment and peace. We believe you are here to do that which you love. Danielle Rose will synthesize your talents, interests, skills and needs so you can focus on doing just that. The book may be autographed by any of our contributors. (Additional shipping fees may apply for signatures by certain authors). The editing, reviewing and coaching needed to prep your novel for submission to agents, publishers, or self-publication. 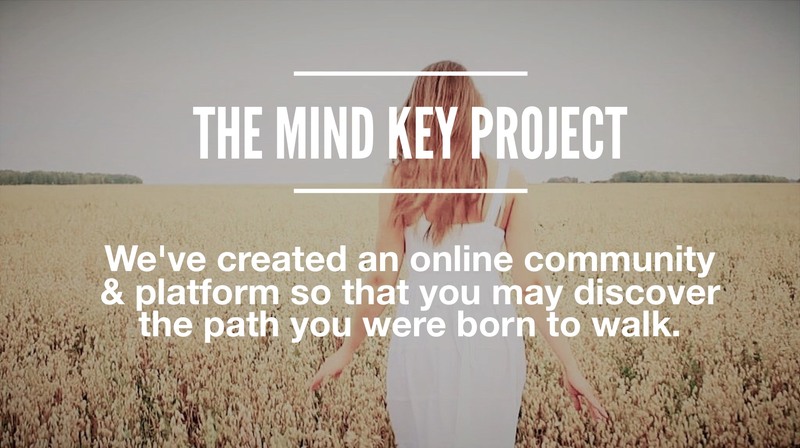 "MindKey has helped me in unlocking sustainable pathways to our higher selves, personal communities and the world through creativity, education and multidimensional healing."